﻿Thank you to everyone who joined us in Saratoga Springs at NYCLSA Symposium 2017! Looking forward to seeing everyone at NYCLSA Symposium 2018! 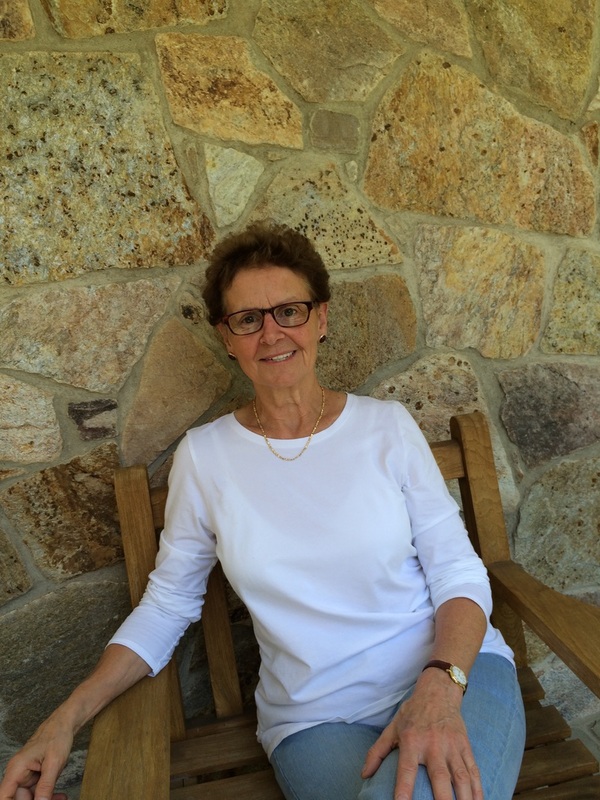 Jane Maher has been teaching basic writing at Nassau Community College for 30 years. She was one of the founders of the Basic Education Program at NCC. She has been teaching in the college program at the Bedford Hills Correctional Facility for Women in Westchester County for 20 years, and she was a member of the steering committee to return college to the prison after the withdrawal of PELL grants in 1996. Jane is the author of four biographies, including the biography of William C. Stokoe, the father of American Sign Language Linguistics, published by Gallaudet University Press. The National Council of Teachers of English published her biography of Mina P. Shaughnessy, a pioneer of Basic Writing at City University of New York during the turbulent period of open admissions during the 1960s. Maher is active in The Long Island Writing Project where she co-facilitated a summer institute for middle and high school English teachers last summer. She is a member of the Editorial Board of The Journal of Basic Writing, a quarterly journal founded by Mina Shaughnessy. Jane has recently been appointed to a national strategic planning committee to study and advocate for the expansion of prison college programs, part of her commitment to extending educational opportunities to one of the most disenfranchised populations in the United States. She is currently researching and writing a profile of Sister Tesa Fitzgerald, the founder of Hour Children, an organization that provides services to recently released women and their children. Jane received a Nassau Community College Faculty Recognition Award for her services to students with disabilities in the Spring 2015, and she was the Keynote Speaker at City College’s 21st Century Literacies Conference in May of 2016, where she introduced three graduates of the prison college program who had been released and are using their college educations to break the cycle of recidivism for themselves and their peers.